Conventional aquaculture includes raising aquatic water animals like snails, crayfish, various fish types, crayfish, shrimp or prawns in tanks using a hydroponic system. 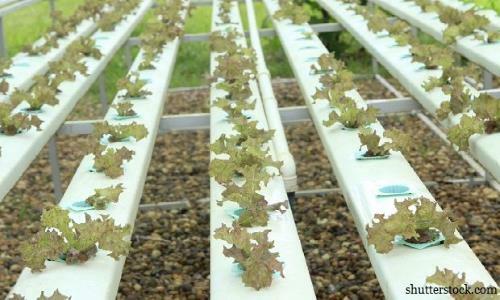 Aquaponics takes aquaculture to the next level by hydroponically cultivating plants in water in a highly symbiotic environment. About the author : Tennille Shelly is an award winning, published author from Orlando, FL. A former US Army Soldier, for the better part of two decades, she enjoys crafting words tailored specifically for the audience her clients want to reach. Using succinct, yet thorough content, she strives to convey each article in an understandable, digestible way. With a passion for conversation, communication, coffee, and the written word, she places personal value on each client’s needs. Aquaponics; Which Style is Best Suited to Me?